Tropical storm Washi raked across the southern Philippines, unleashing mammoth floods across vast areas that left 180 people dead and nearly 400 others missing, officials said Saturday. 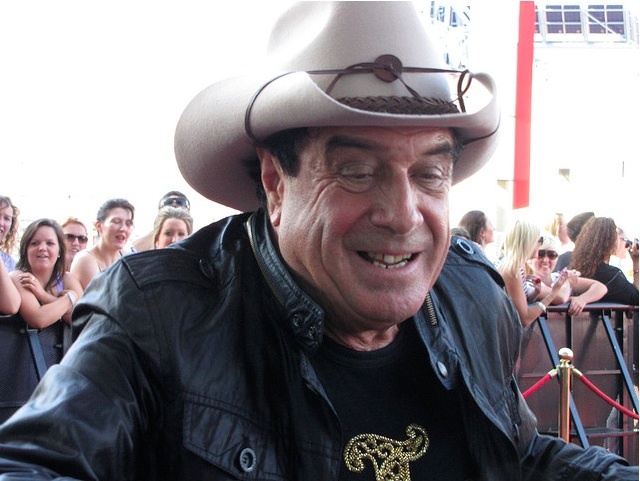 Kylie Minogue, Boy George and Russell Crowe were among the star names tweeting their support Friday for Australian music industry legend Molly Meldrum, who was fighting for his life after a fall. A French court Thursday sentenced the notorious Venezuelan militant known as Carlos the Jackal to life in prison, with a minimum of 18 years before parole, for four deadly attacks in France in the 1980s. Three men who conspired to kill as many people as possible in a gun attack on an Australian military base were Friday sentenced to 18 years in jail, with the judge describing their plans as "evil". Russian Prime Minister Vladimir Putin will need a second round run-off to win next year's presidential elections amid declining popularity ratings and protests, opinion polls said Friday. Forces loyal to Syrian President Bashar al-Assad killed at least 13 people on Tuesday, reports said after the UN estimated more than 5,000 have died in a nine-month crackdown on dissent. A Vietnamese activist from a minority Buddhist sect was sentenced to five years in prison on Tuesday in a case denounced as religious persecution by a leading human rights group. More than 60 people were killed when a fire engulfed a hospital today (December 9) in the eastern Indian city of Kolkata, with many victims believed to be patients who died of smoke inhalation. China has the right to develop its military but must heed US calls for full transparency, a Pentagon spokesman said Tuesday. Twin blasts at Afghan shrines on the Shiite holy day of Ashura left at least 59 people dead on Tuesday, with most killed in a massive suicide attack in Kabul which ripped through a crowd of worshippers. Russian riot police arrested hundreds in Moscow on Tuesday to stop a new protest alleging vote fraud by Vladimir Putin’s ruling party and sparking concern in the European parliament and France. EGYPT: Post-revolution Egypt headed to the polls Monday for a chaotic election clouded by violence and a political crisis, the start of a long process to bring democracy to the Arab world's most populous nation. MYANMAR: Democracy icon Aung San Suu Kyi's opposition began its formal return to mainstream Myanmar politics Friday as it applied to re-register as a political party, paving the way for her to run in elections. BALI: An Indonesian court on Friday sentenced a 14-year-old Australian boy to two months in jail on the resort island of Bali for possession of marijuana. EGYPT: Thousands of Egyptians streamed into Tahrir Square on Friday ahead of a new mass rally to demand the end of military rule, capping a week of protests and deadly clashes just days before the first polls since Hosni Mubarak's ouster. CHINA: China, the world's top greenhouse gas emitter, said Tuesday it will push at next week's climate talks for an extension of the Kyoto Protocol, which requires rich nations to reduce their emissions. 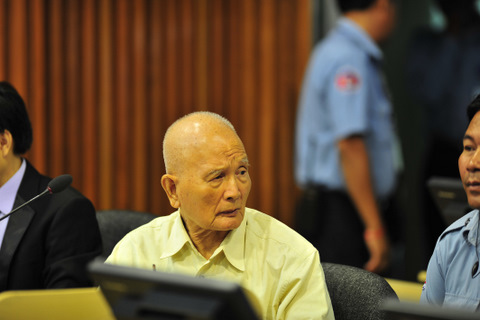 CAMBODIA: A top Khmer Rouge leader on trial for genocide and other atrocities during the brutal 1970s regime told Cambodia's war crimes court on Tuesday that accusations against him were false. MYANMAR: Southeast Asian ministers said Tuesday they would approve Myanmar's bid to chair their 10-member bloc in 2014, in a major boost for its new government after a series of reform gestures. 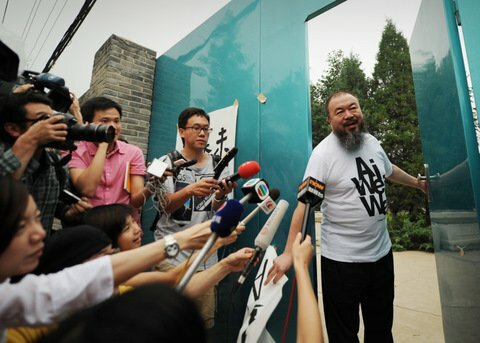 CHINA: China said Monday it had launched a campaign to crack down on "fake journalists and news" and "illegal media outlets", as it further tightens its grip on the media in the Internet era.